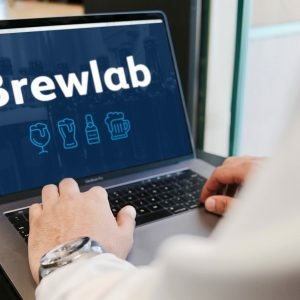 If you’re starting out with little knowledge of commercial brewing but want to quickly gain practical experience this course, which takes you through the daily production process from the raw materials through to the finish product, is ideal. 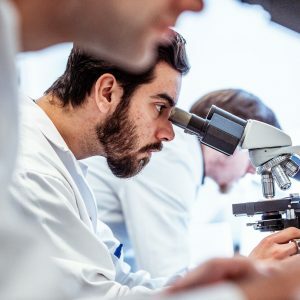 By the end of the course you’ll be confident in solving typical production problems and have a keen knowledge of how important consistent quality control can be in improving your product. 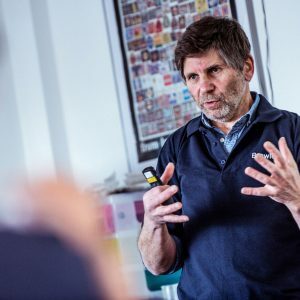 One of the most valuable aspects of the course is the time spent learning about tasting and recipe formulation which are both incredibly important skills in today’s increasingly competitive real ale brewing environment. The course is a great first step for anyone looking to start a career in brewing or planning to start up their own microbrewery. Places are limited to 12 to ensure time for personal support. Day 1. Brewing liquor, health & safety, malt & mashing, recipe formulation and sparging. Day 2. Beer maturation, boiling, cooling, fermentation, hops and yeast management. Day 3. Beer spoilage, microbiological assessments, quality control and due diligence. Day 4. Full practical brewing day utilising the skills and knowledge gained on days 1 to 3. 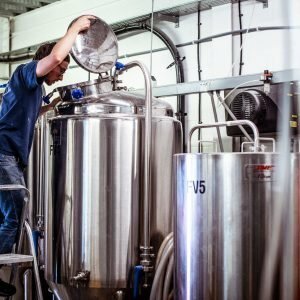 Our three week Certificate in Practical Brewing is an ideal follow on to gain deeper knowledge and understanding of how to set up and operate a microbrewery. The course fee is £1250. A £100.00 deposit is required to secure a booking. The balance has to be paid 6 weeks prior to the course start date. Price includes VAT.